The project Spazio Bar brings together composer of academic contemporary music Platon Buravicky and author of the electronic soundscapes Leo Licis, for an unprecedented performance joining together seemingly distant though not incompatible fields of music. 2 violins, a viola, 2 flutes and a bassoon together with live electronics will create a stimulating environment for one's imagination to immerse the storyline of the techno opera Spazio Bar. 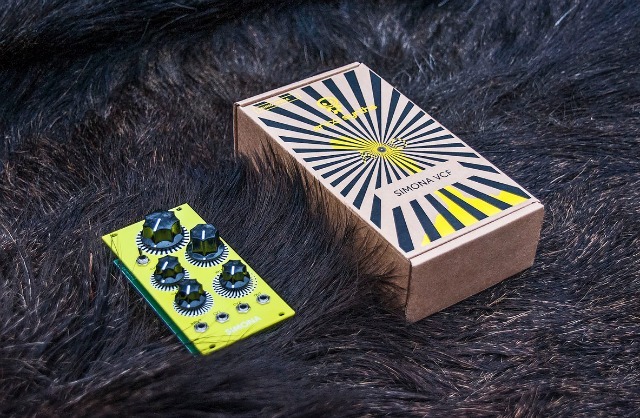 For this special occasion Erica Synths Black Polivoks VCF obtains a fresh look and preserves its treasured sound as a limited-edition Acid Simona VCF module. On 26th of November 6 PM CET Erica Synths Garage will create the opportunity to virtually witness the show of Spazio Bar through live broadcast. 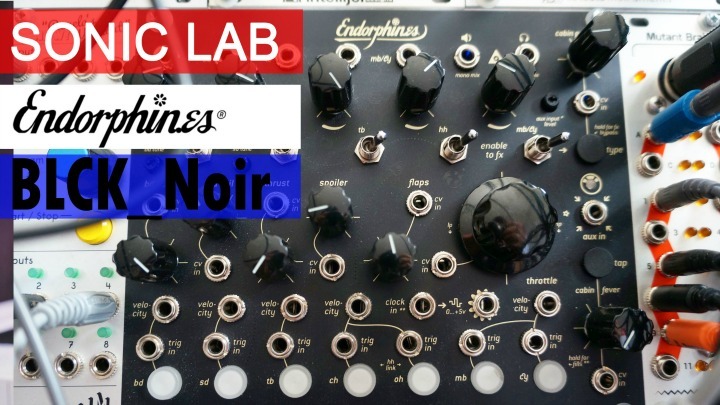 Acid Simona VCF (Black Polivoks VCF) is one of the most authentic sounding emulations of the famous Russian synth - the Formanta Radio Factory Polivoks. The original Russian ICs K140UD12 are used in the sound circuit. 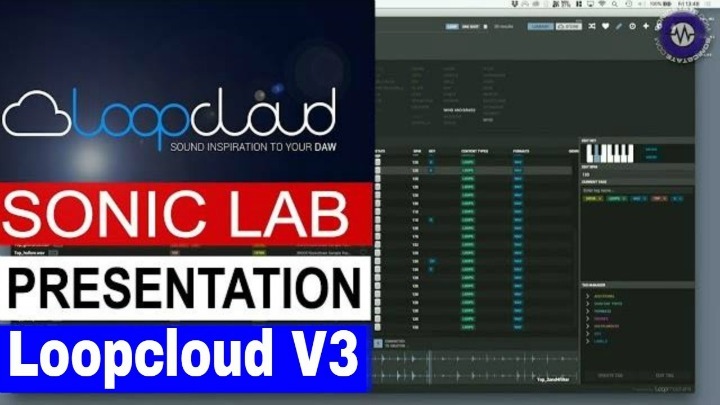 Several updates were made to adapt the VCF for contemporary modular synth demands. Independently buffered inputs, extended Cutoff knob, eliminated clicks when switching filter modes and output stage added to eliminate signal inversion. 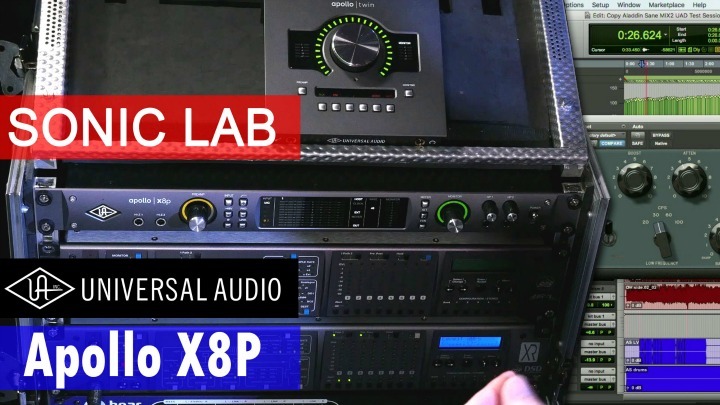 As a result much punchier bass sound and very smooth controls are achieved.